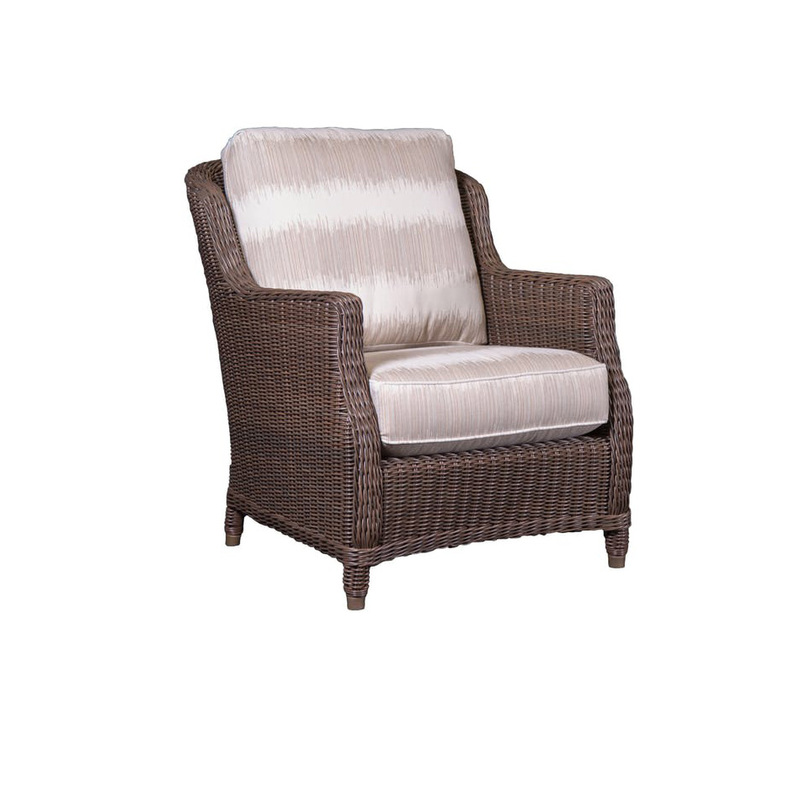 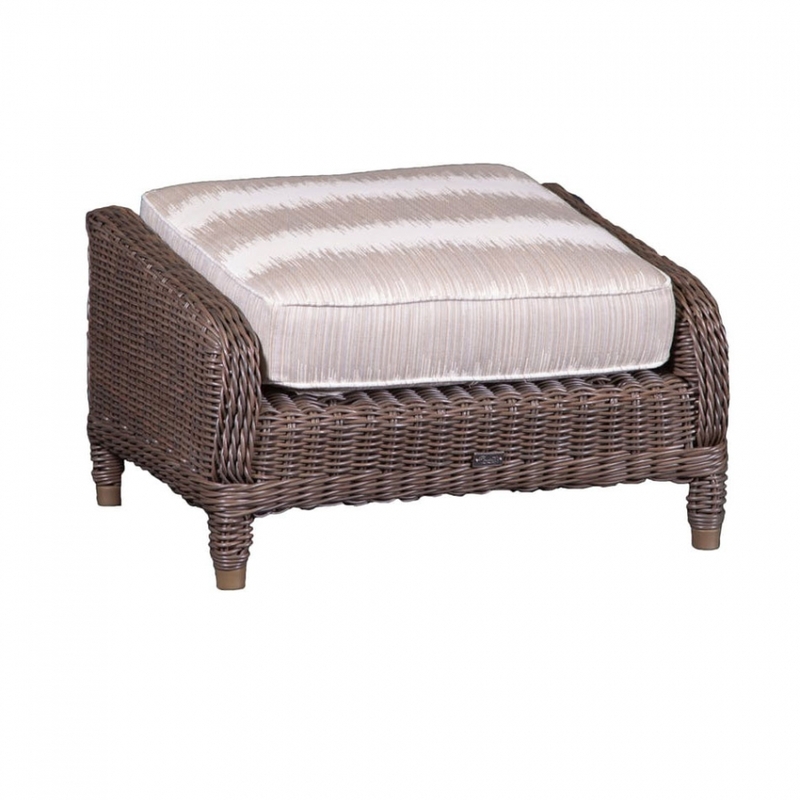 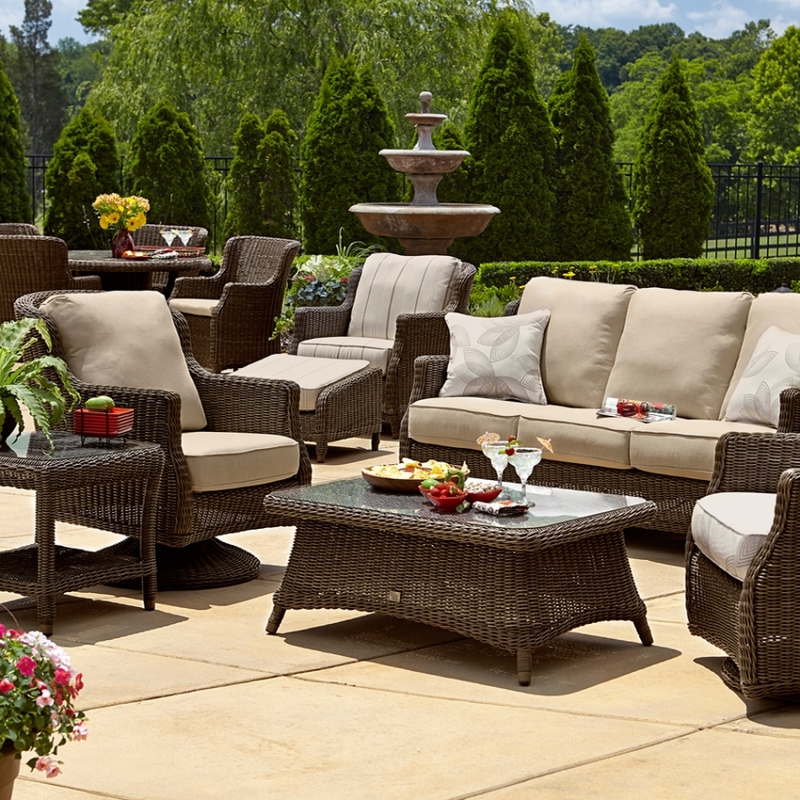 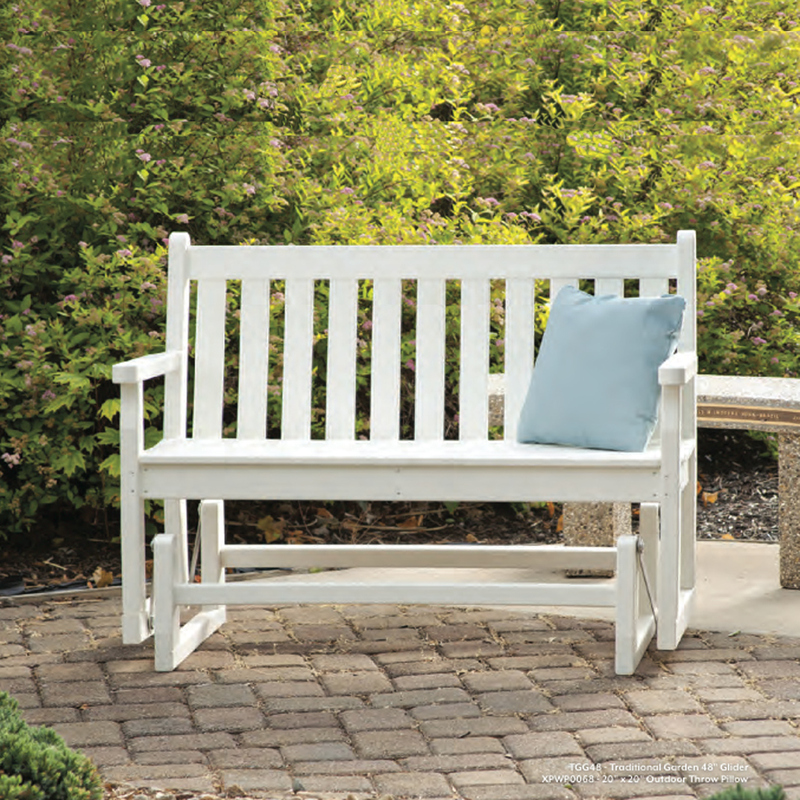 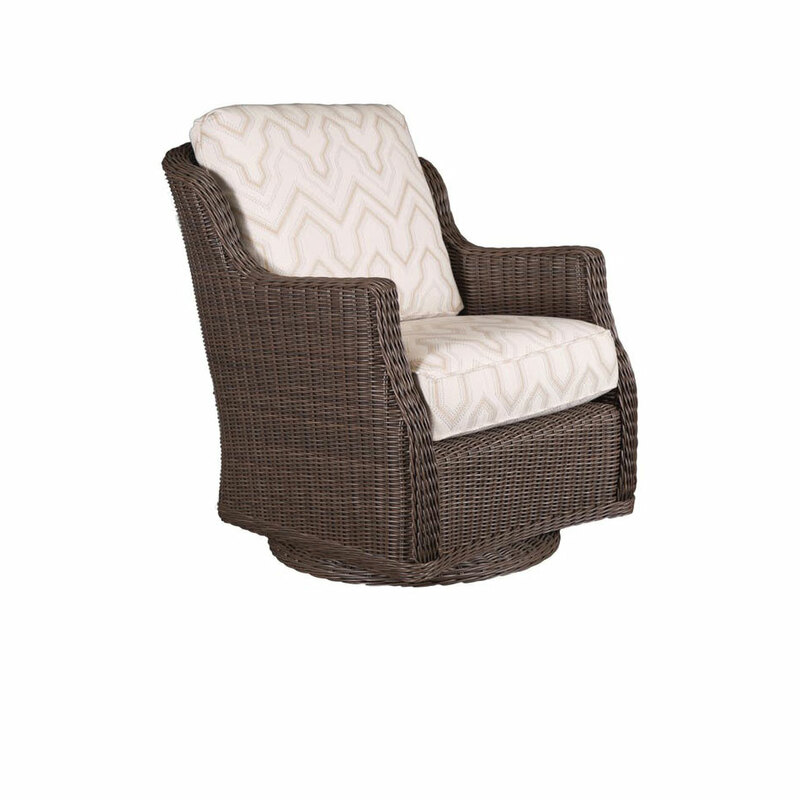 The Brighton Seating Group has extra comfortable, deep and cushy seating with classic style. 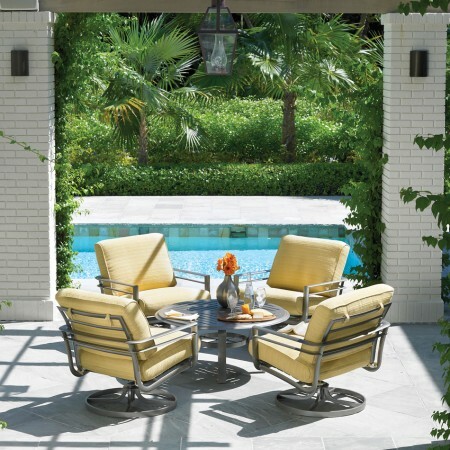 Neutral tones fit into any setting, or jazz it up with some brighter colors. 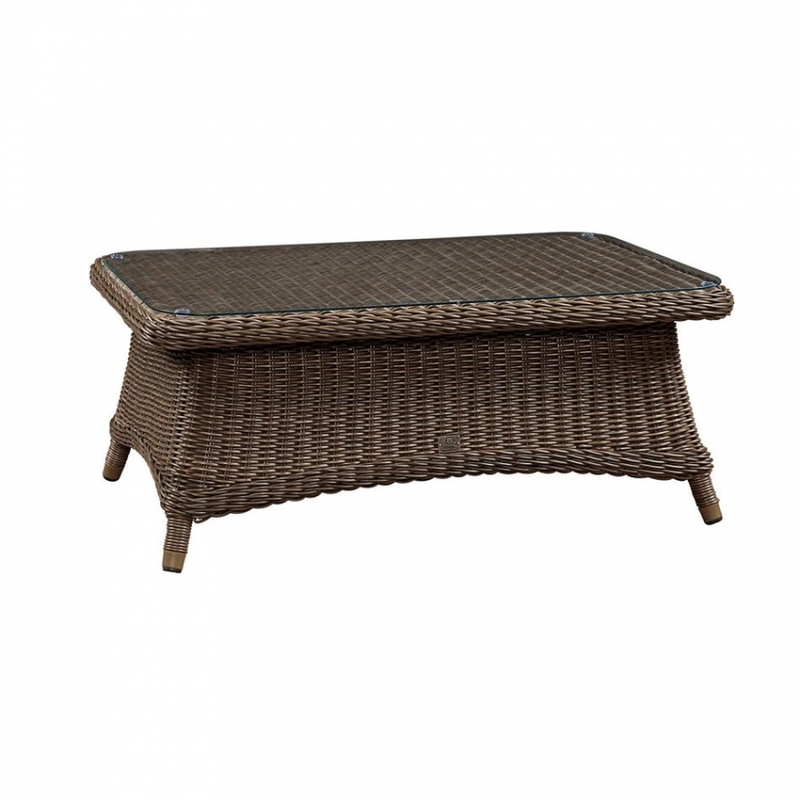 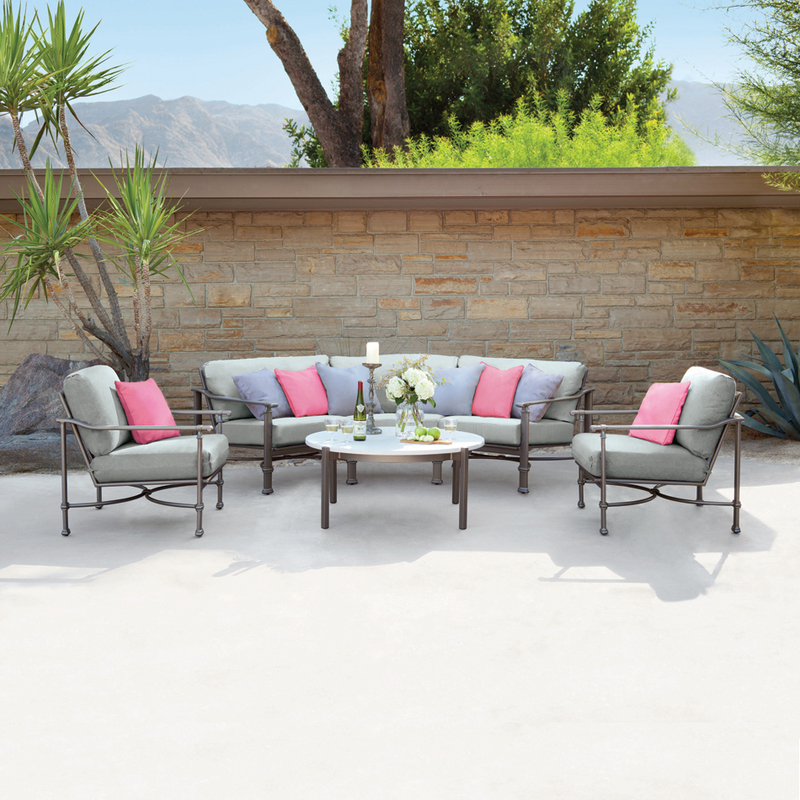 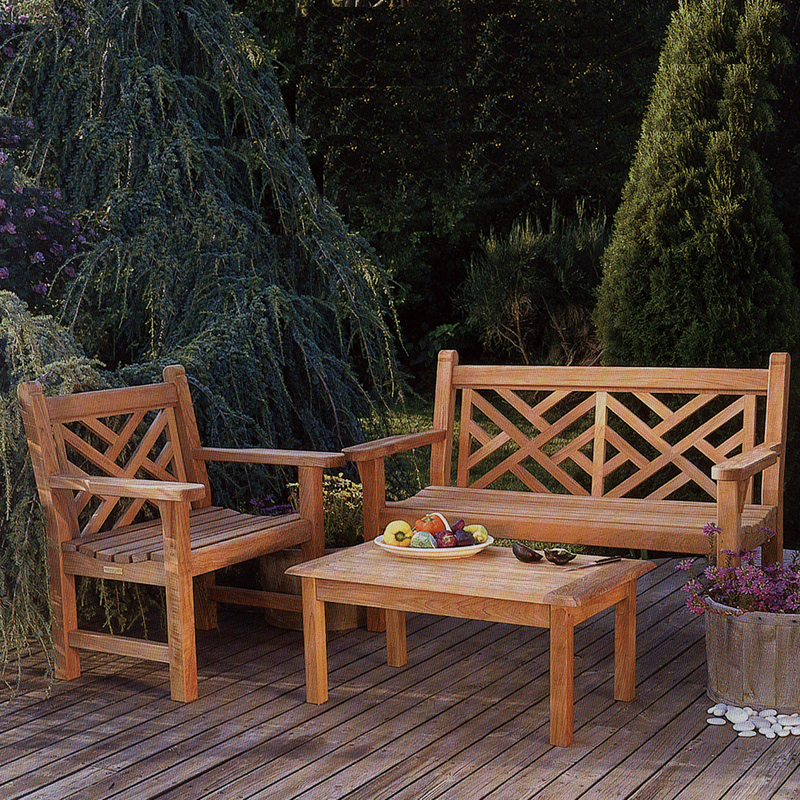 This set will see you through many memorable outdoor parties with its solid aluminum frames and UV protected wicker. 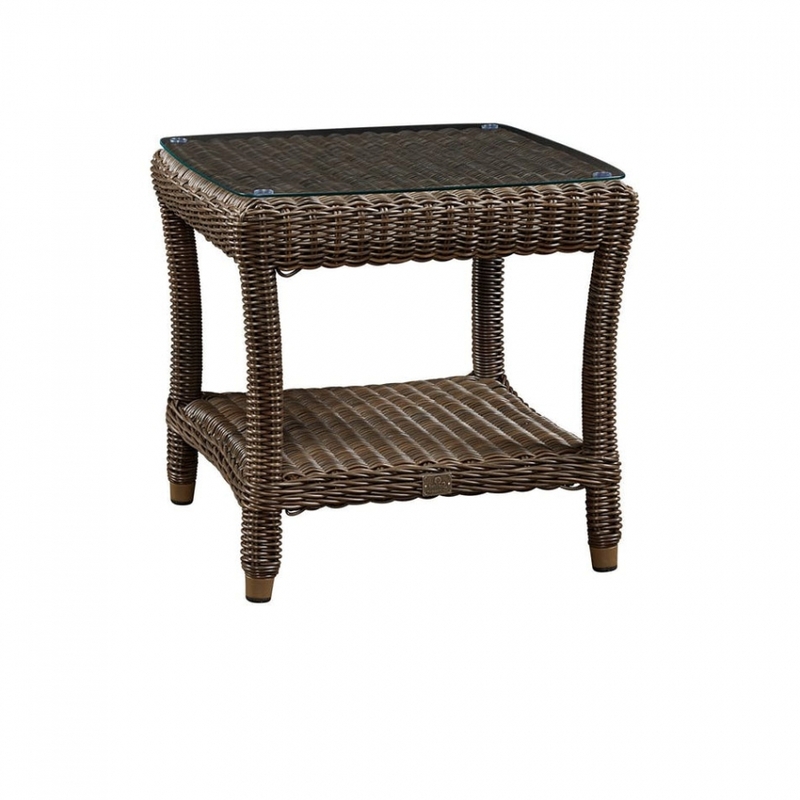 The table tops have separate glass panels to preserve their beautiful woven craftsmanship. 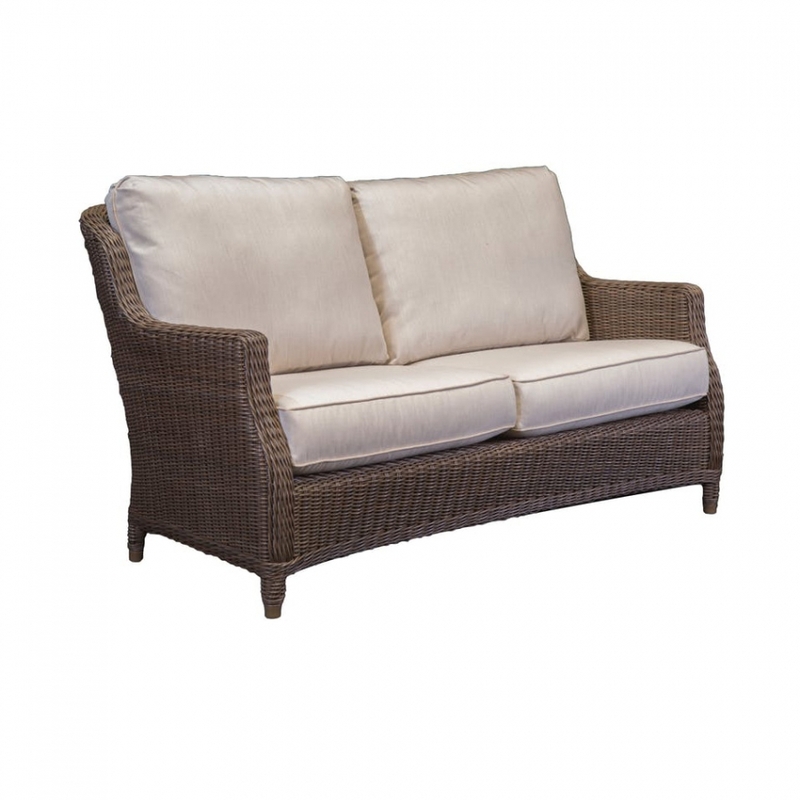 Sit back and relax in Brighton Seating. 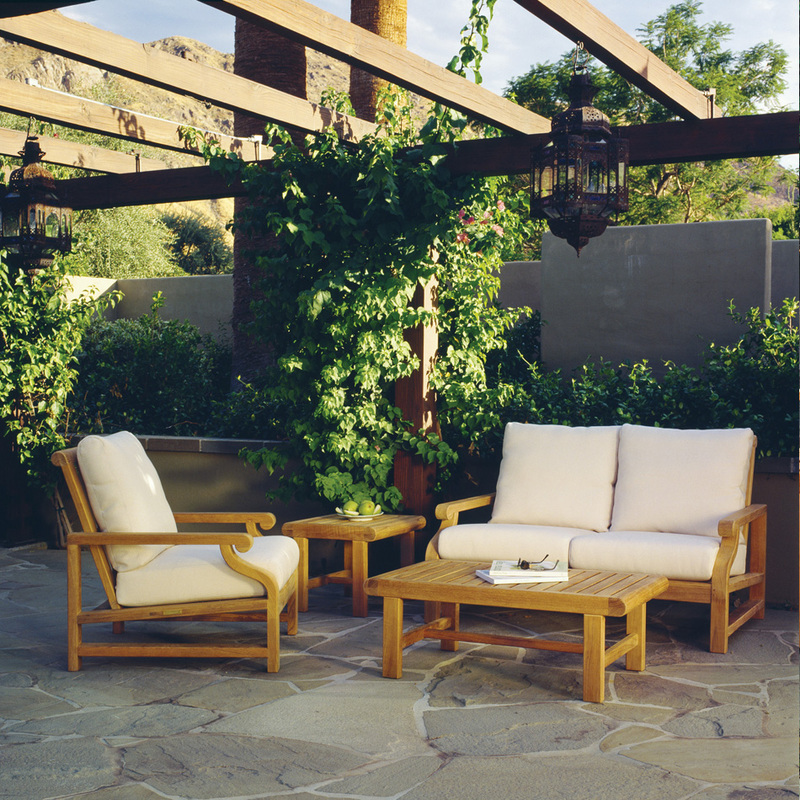 See our other curated seating groups, here.